Mohammed Rahami told NYT that he spoke with FBI agents about the stabbing, noting that he had concerns about Ahmad, which led to a review by the agency, according to federal officials. The FBI opened an assessment of Ahmad Rahami, leading to an interview with Mohammed Rahami, who then recanted concerns over his son's potential for violence. An anonymous official told NYT that the elder Rahami made the comments about his son to the FBI out of anger. "Two years ago I go to the FBI because my son was doing really bad, OK?" Mohammed Rahami said, according to NYT. "But they check almost two months, they say, 'He’s OK, he’s clean, he’s not a terrorist.' I say OK."
"Now they say he is a terrorist," he added. "I say OK."
Ahmed Rahami is accused of planting bombs in lower Manhattan and at Seaside Park, New Jersey. 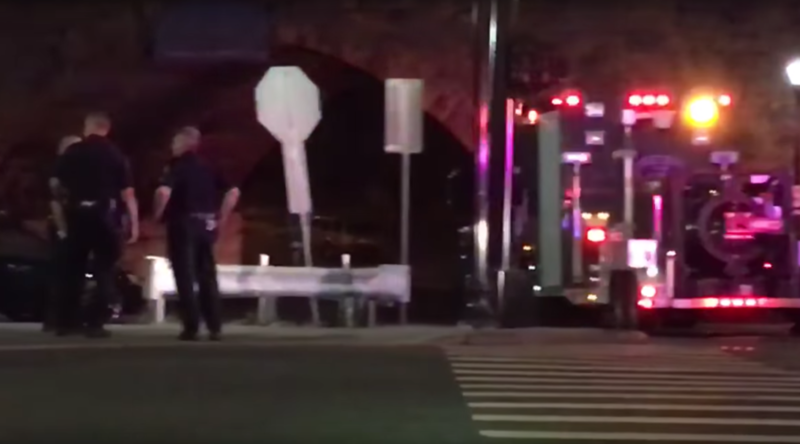 The blast on Saturday evening in the Chelsea neighborhood of Manhattan injured 29 people. 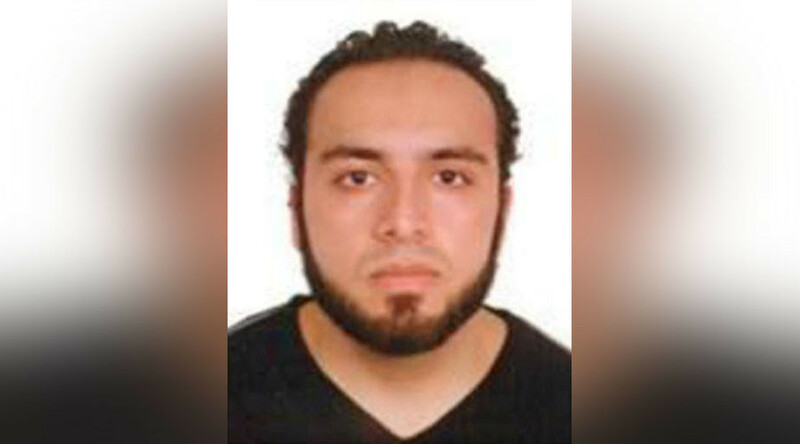 He is also linked to the Sunday evening blast at a Elizabeth, New Jersey, train station. The FBI declined to disclose the nature of the connection, citing an ongoing investigation. 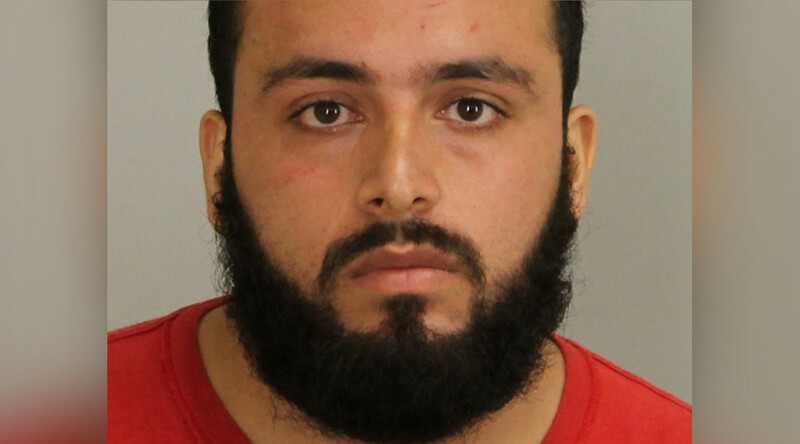 Rahami, a naturalized American citizen, has thus far been charged with five accounts of attempted murder and is being held on $5.2 million bail. Before last weekend, Ahmed Rahami was not on any terror watch lists or terrorism databases, according to reports. He studied criminal justice at Middlesex Community College in New Jersey between 2010 and 2012, but never graduated, the school told NBC. After that, he worked full-time at First American Fried Chicken, a restaurant in Elizabeth owned by his father. Investigations into Ahmed Rahami currently center around whether he had assistance in building the bombs and if anyone else had knowledge of his activities, as well as a had handful of trips he made to Pakistan from 2010 to 2014, NYT reported. Authorities said while they do not believe he is linked to a terror cell in the US, he is still being investigated for link to a broader terror network. A notebook believed to be Ahmed Rahami's was recovered at the scene of his shootout with police on Monday in Linden, New Jersey. The book was covered in blood with a bullet hole through it, the NYT reported. It contained passages describing sympathies to radical Islamic causes, a law enforcement official said. In another section, there was praise for Anwar Al-Awlaki, an Yemeni-American cleric who was considered a leading propagandist for Al-Qaeda before he was killed by a US drone strike in Yemen in 2011. Awlaki has been cited as an inspiration for other mass shooters, including Syed Rizwan Farook of the December 2015 San Bernardino shooting, Orlando nightclub shooter Omar Mateen, and the Tsarnaev brothers, who set bombs near the Boston Marathon finish line in 2013. Ahmed Rahami was arrested for the 2014 assault, spending three months in jail, according to a law enforcement official. But a grand jury did not indict him, possibly related to the allegedly recanted allegations.